Got this little baby off from my Cousin Wan a couple of weeks ago. 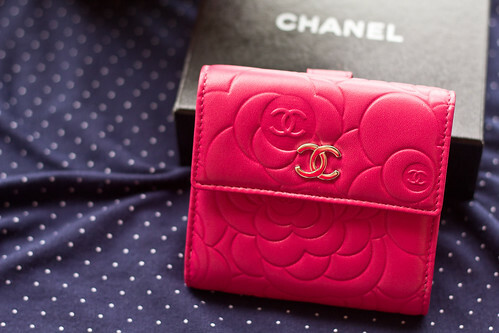 Such a cheery pink wallet, I love it! 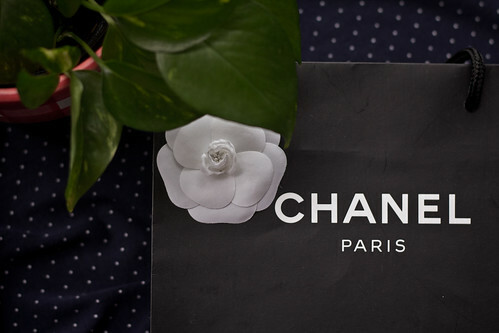 There isn’t a girl out there who doesn’t love something from Chanel, really. Previous postCan anybody hear me? Next postNo child? Stay childlike!